When it comes to horror movie icons, no one quite has the pop music angle cornered like Freddy Krueger. 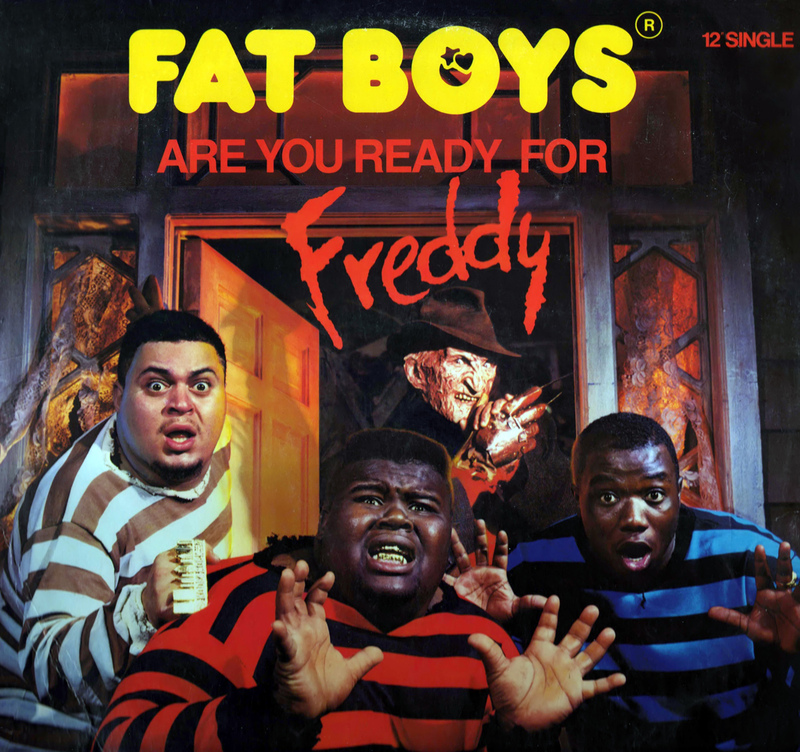 The Shindig features multiple offerings from Freddy’s eurythmic career, from metal, to 80’s dance pop and even 2 monster raps. First up from Krueger and Co. comes the not-quite-Title Track from A Nightmare on Elm Street Part 4: The Dream Master. Nightmare is interesting as it is performed by actress Tuesday Knight, who plays Kristen Parker in the film, the role originally held by Patricia Arquette in Dream Warriors.